Whether you’re looking for Afternoon Tea, Sunday Lunch or brunch/lunch/supper in our Bistro, you’ll find great food with a contemporary twist at Prested Hall. Our talented chefs have cooked for royalty, celebrities and dignitaries and are constantly updating their menus with innovative ideas and creative twists. Our Christmas party nights are always full, due partly to the fantastic food we serve – if you’d like to check availability, email us now. The majority of our produce is locally sourced, none more so than that which comes from our own kitchen garden, tended to lovingly year round by a dedicated band of gardeners from around the globe. We stick to seasonal produce wherever possible, which means fish from The Little Fish Company, plenty of soft fruits grown by small independent growers in nearby Ardleigh in Summer, and top class meat from our local butchers in Witham. 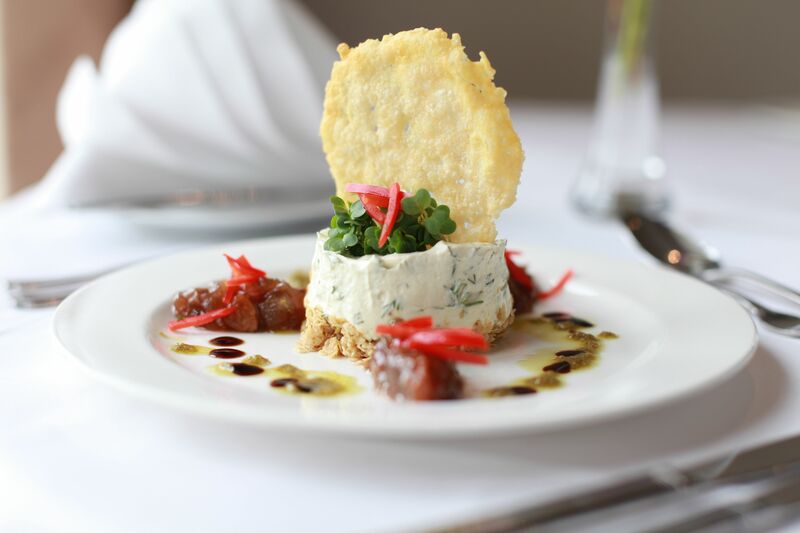 It’s important to us that your event is perfect, and our chefs are more than happy to accommodate your own personal favourites when choosing your menu, so please don’t be afraid to ask if you don’t see what you would like on offer. Whatever you are celebrating here at Prested, you know you will be doing so with beautifully present, freshly prepared food. Afternoon tea is prepared freshly on the day, so we do ask for 24 hr booking notice. Our Sunday lunch is legendary, so click here if you’d like to join the newsletter and be alerted to future food events. Dine among the fine period interiors of the hall, or enjoy the more informal environment of the bistro at the Health club. Please click on the links on the right to view sample menus, and contact us on 01376 573300 to check on availability.